Broadway is an eclectic mix of theatre, hotel, casino, restaurants and street food market. 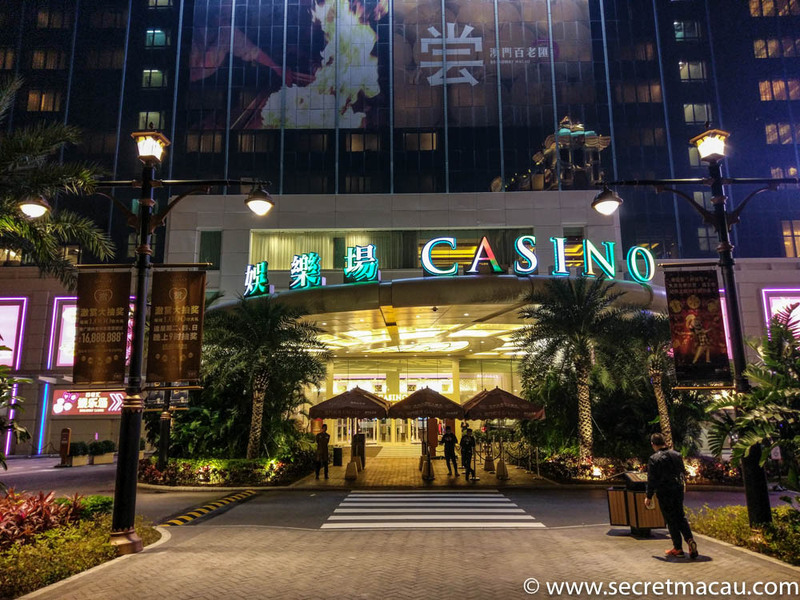 Unless you are taking a show, or staying at the hotel it may not show up on your radar, nestled as it is on the extreme west of the Cotai strip developments. 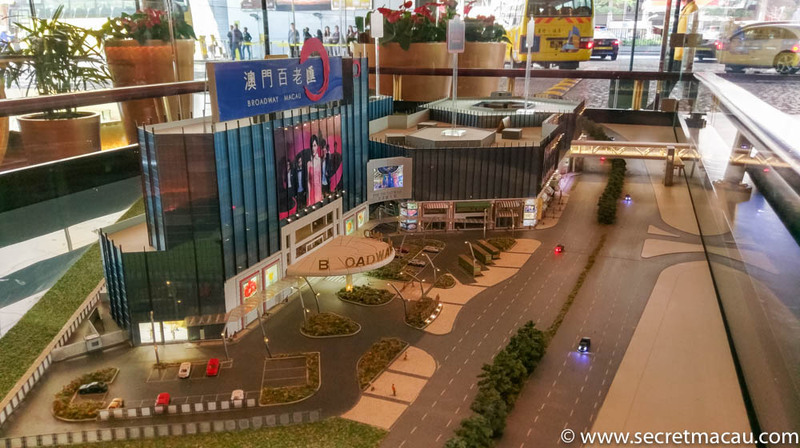 It’s owned by Galaxy Entertainment Group, and lies directly opposite the Galaxy casino itself, accessible by a covered air-conditioned link bridge. 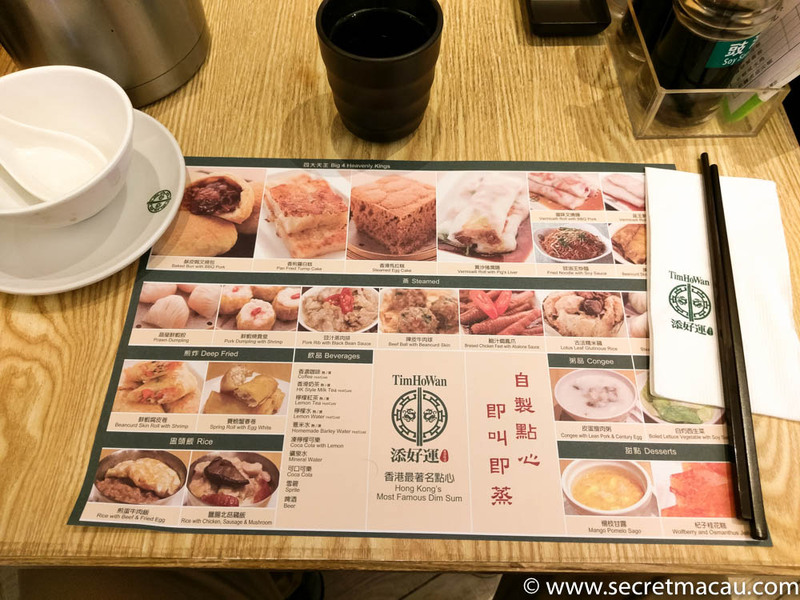 If you are staying in Macau for more than a couple of days and looking for somewhere decent to eat – its Food Street offers something a bit different to the other casinos. 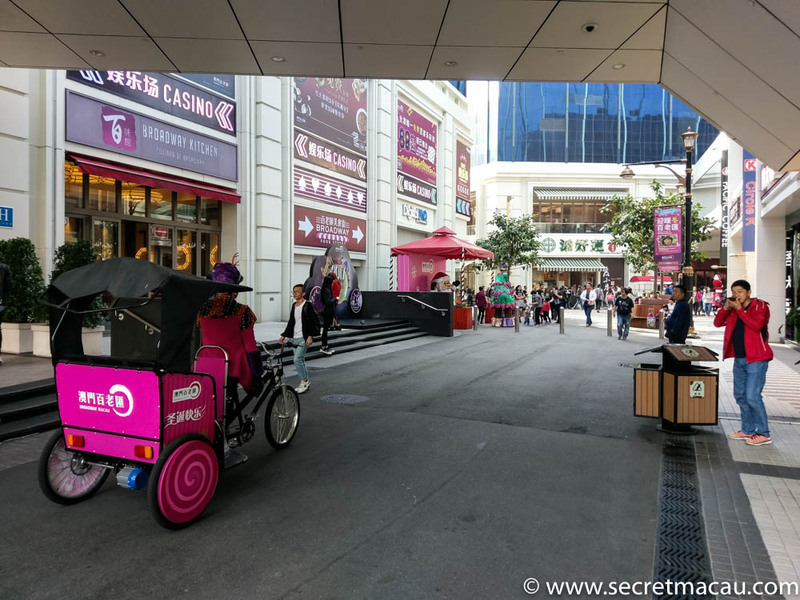 Open to the air, it’s a short street, lined with restaurants and food stalls (all the usual sterile, sanctioned casino fare – you can get rickshaw rides up and down the street and be serenaded Venetian style by the driver). 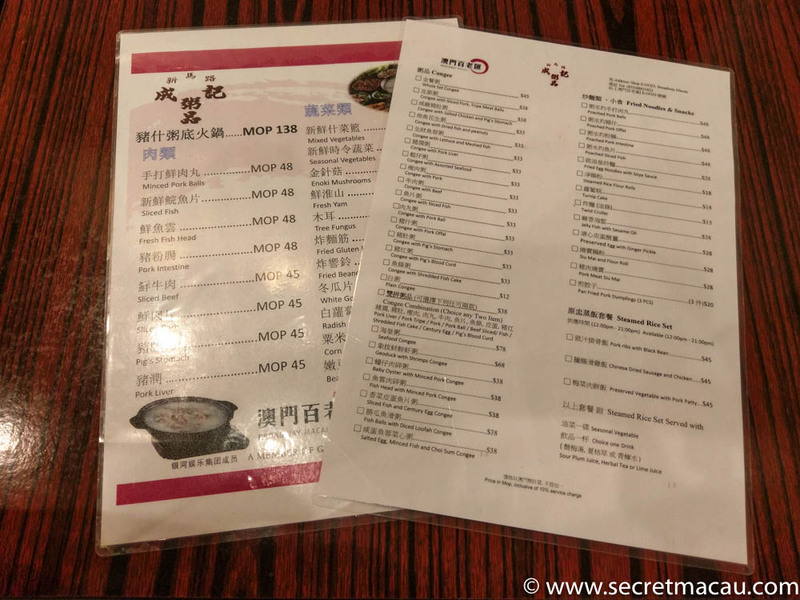 There’s a decent congee cafe at the far end and a popular modern Dim Sum restaurant (Tim Ho Wan – a Hong Kong chai) near the casino (among a host of others). There’s usually some form of entertainment on offer too (in the form of a bus with a built in stage and sound system). It can be accessed by a covered, air-conditioned walkway which runs over the Avenida Marginal Flor de Lotus (and is well serviced by buses and taxis). 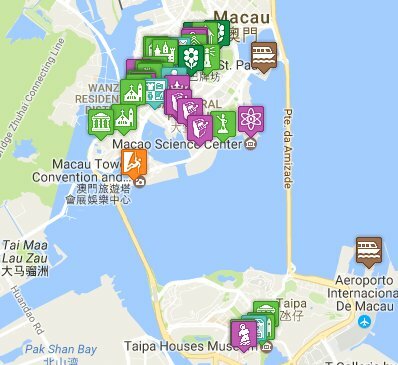 Free shuttle buses are available from the main ferry terminals and also the Star World casino on the Macau peninsula.